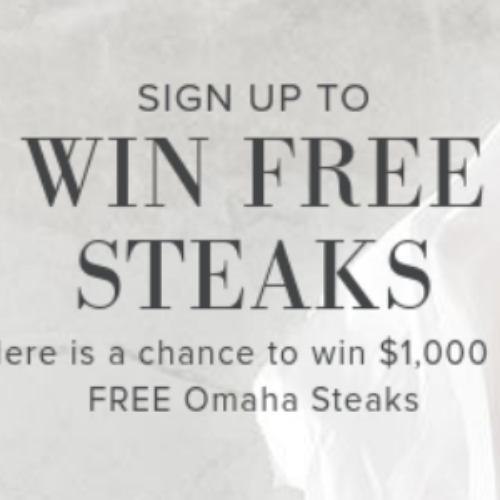 You can enter the Quarterly Giveaways at Omaha Steaks for your chance to win $1,000 in free Omaha Steaks. 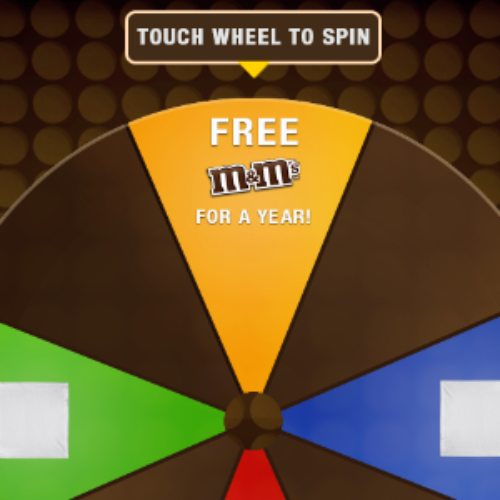 You can enter daily to improve your chances to win. If you love steak this is the sweepstakes for you! 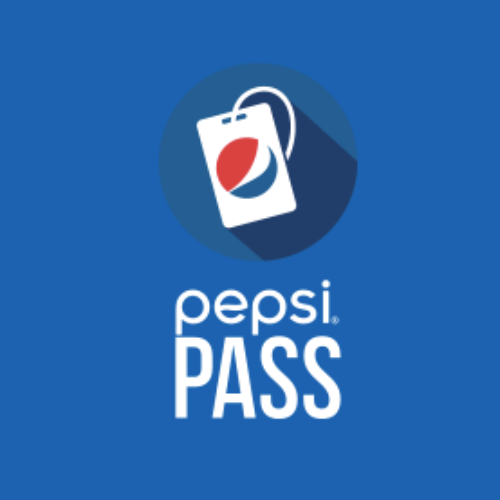 Entry ends December 31, 2019. 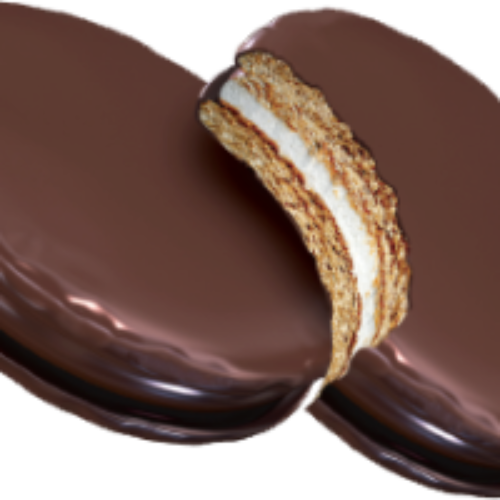 You can enter the MoonPie Memories Contest from Chattanooga Bakery for your chance to win a 100 year supply of MoonPies, a trip to Chattanooga, TN or one of one hundred great prizes. Just share your favorite MoonPie memory to enter. 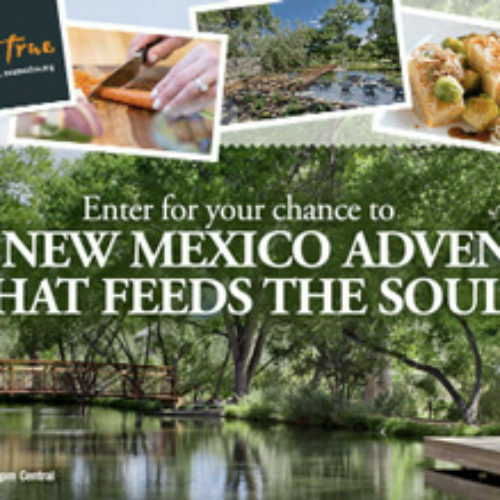 Experience a luxurious casita, unique activities, and field to fork dining with your chance to win a trip for 2 to Sunrise Springs Resort, A Wellness Oasis in Santa Fe, New Mexico from the Taste New Mexico True Sweepstakes. 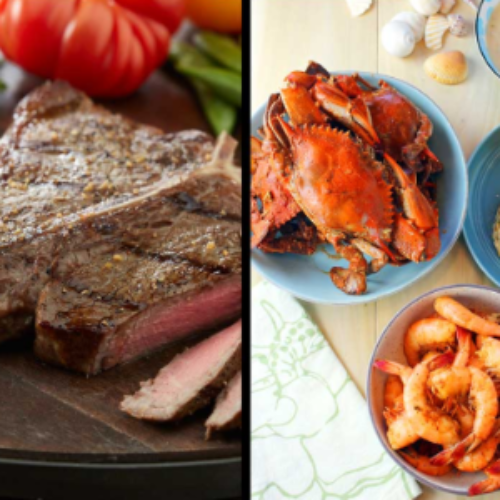 Enter the Sea Cuisine Instagram Giveaway by sharing kitchen fails by tagging #SeaCuisine & #ICheffedUpSweepstakes. 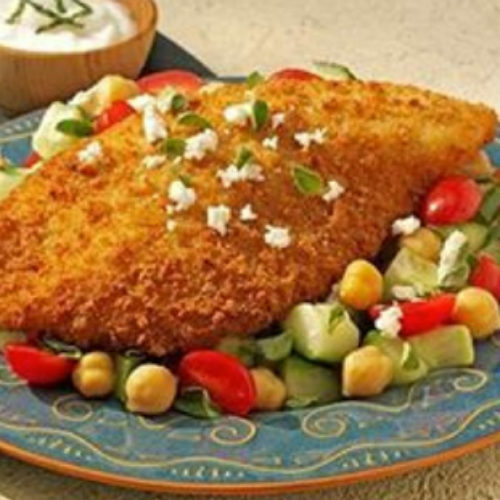 One winner a week thru March 31, 2016 will receive $599 worth of cooking classes! Enter the Pure Wow Napa Giveaway for your chance to win 3 nights in a Carneros Inn Harvest Suite, $1,000 toward flights, 60 minute spa treatments for 2, plus dinner for 2 at Farm with an exciting menu that showcases simple, elegant food based on the natural abundance of the Napa. 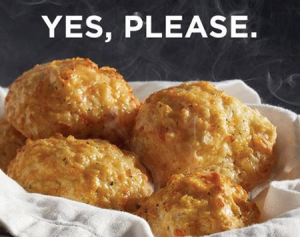 Enter the Lobsterworthy Contest Sweepstakes to win a $2,500 #Lobsterworthy Event, and a chance to win and Gift Cards. 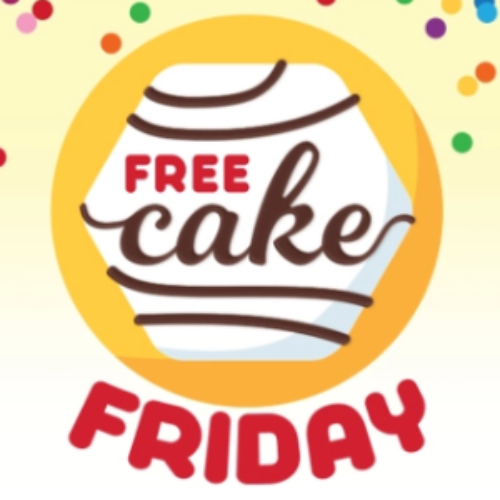 Also, you could receive one of the 7,000 Red Lobster-branded t-shirts.